The link above will take you to Sarah Fader's blog, where you can read more about #ThankfulThursdays, but in short, the day is about promoting the work of others, honoring friends, expressing gratitude. 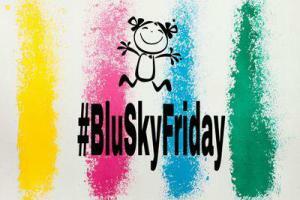 This week I want to say .... 'Thank You for the Hashtags'. 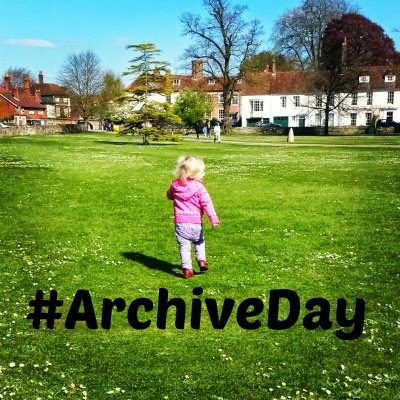 For #ThankfulThursdays (obviously) but also for #Mondayblogs, #ArchiveDay, #BeWoW, #LinkYourLife, #BluSkyFriday and #SundayBlogShare. 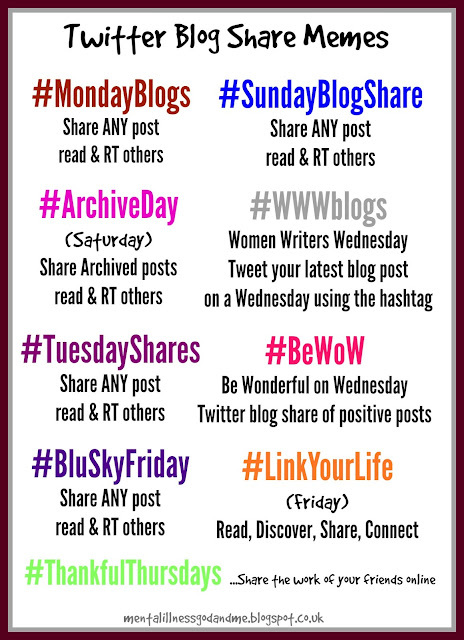 I'll kick off with #MondayBlogs, which, To quote my friend Paula "Is the Mother of all hashtag memes where blog sharing is concerned." 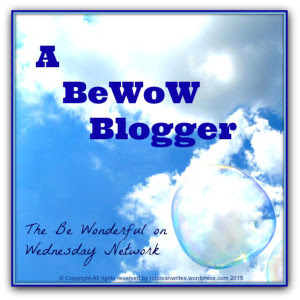 #BeWoW (Be Wonderful on Wednesdays) is a weekly Twitter blog share of positive posts. 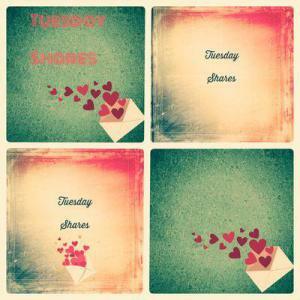 Henrietta (concerned about the lack of Tuesday love) has also launched #TuesdayShares... You can follow on Twitter Here. 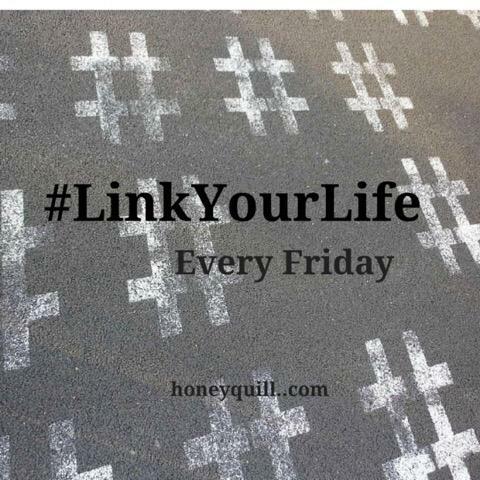 #LinkYourLife (another Friday meme) is Shawna's baby. I've not joined in with this one yet, but will do (Time allowing) now that I know about it. 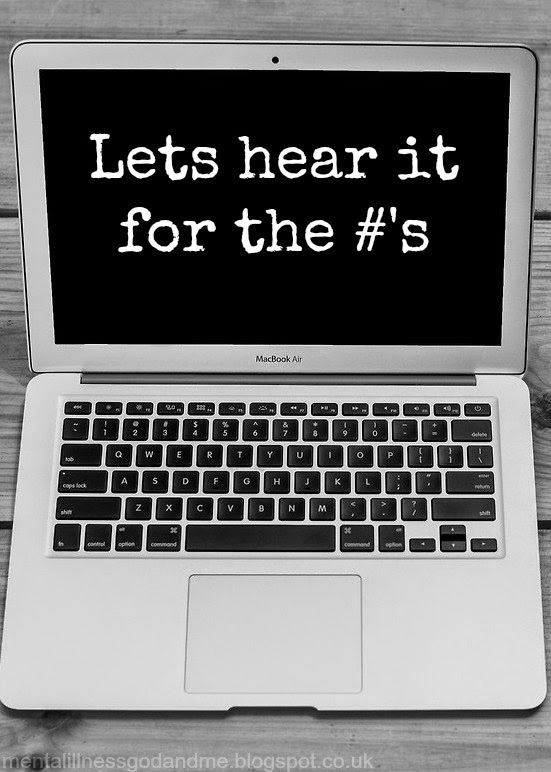 If you head over to Shawna's blog Here she'll tell you all about it. 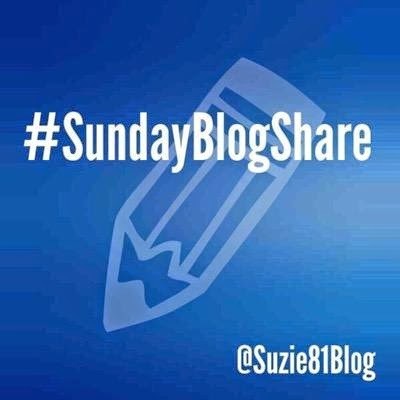 And last, but by no means least #sundayblogshare - The relatively new..but Oh so huge, weekend Twitter Party. 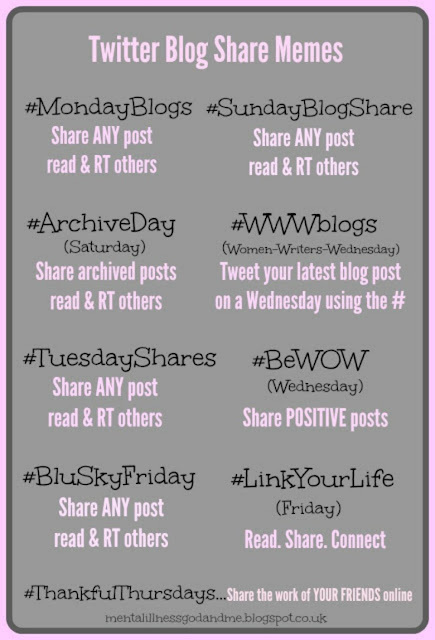 I'm sure there are more blog share memes than those Iv'e outlined above (#wwwblogs springs to mind) but (aside from #LinkYourLife which Iv'e yet to dip into), these are the ones that I regularly take part in. 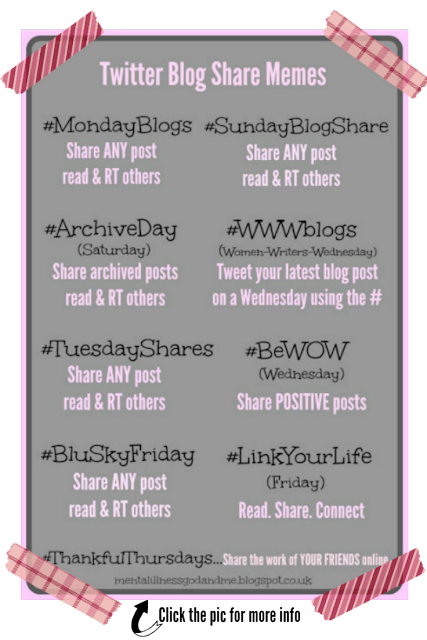 P.S... You're welcome to use the graphic below (or the more colourful version, above) on your own blog; with credit to source. Thank you. Aw, Kimmie, thanks. I feel like a star, being quoted! Thank you for this list Kimmie! I never knew these existed! As I mentioned earlier I will try to remember and join in! As for the others, if I'm not able to take part fairly I feel the same as you, it feels rude to share and run. 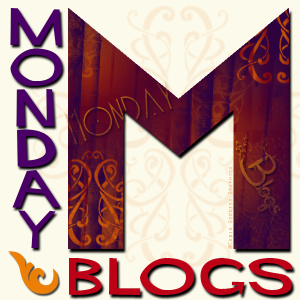 I am familiar with #mondayblogs but the others are new to me so I appreciate reading about them - I'll be checking them out. Cheers! Kinmmie..you are so right ..I have read and commented on some lovely blogs..and met their writers too. There are so many talented people out there! Hooray for Hashtags! I like the Thursday one too Lizzi, though it hasn't really taken off TBH.... 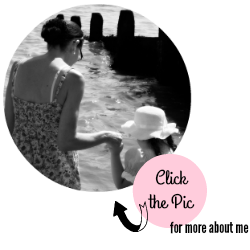 I must admit, with one thing and another o_O it's been weeks since I wrote a Thursday post myself, but I will get back to writing them when I'm feeling better. Thank you for pulling these together. They all seem like very worthwhile and fun linkys. I hope to get involved with a couple of them as well. Thank you for pulling this list together. What a good way to make new blogging friends. You're most welcome, I'm glad you found the list helpful. Thanks so much for compiling this! I was familiar with some of these hashtags, but others are new to me. I will check them out! Thank you for sharing these Kimmie. What a great resource! This is so wonderful and good idea for posting, tweeting and re-tweeting. This will surely boost reader engagement and one can get viral traffic. Thanks dear for sharing such a way that everyone can understand easily. Just found this and having a blast reading and RT! Thanks so much for sharing this, Kimmie! I'd completely missed some of these. I enjoy posting there weekly. Wow! This is great. I have not heard of them. Thanks for sharing. I´ll check them out. Happy hump day! I love finding new hashtags, a group of us got together and created # TuesdayBookBlog as too many people were abusing the #MondayBlogs with book promos. happy for others to use it for any blog posts containing book reviews, author interviews, book cover reveals etc we try to share all genuine blog posts which keep to these specs. Oh this is helpful! Sometimes I run out of ideas for hashtags - ha! Some new ones to check out! Thanks for sharing. What a lovely set of hashtags to check out! Thank you for sharing these! Great list, I just recently took part in #linkyourlife and found some really wonderful new writers to follow. Awesome! These are great and thank you for sharing. I love optimizing hashtags! [ Smiles ] Yes, to the power of hashtags being used wisely!